One of Africa’s largest game reserves, Kruger National Park, situated in northeastern South Africa, is famous for elephants, zebras, giraffes and impalas roaming freely on its grounds. Ecologists are very concerned about the condition of an elephant without a trunk, as its chances of survival in the wild are extremely slim. Tourists were floating down the Chobe River in Botswana when they saw an elephant eating seaweed. A tourist was filming lions in Tanzania when one of them decided to get to know humans a little better. 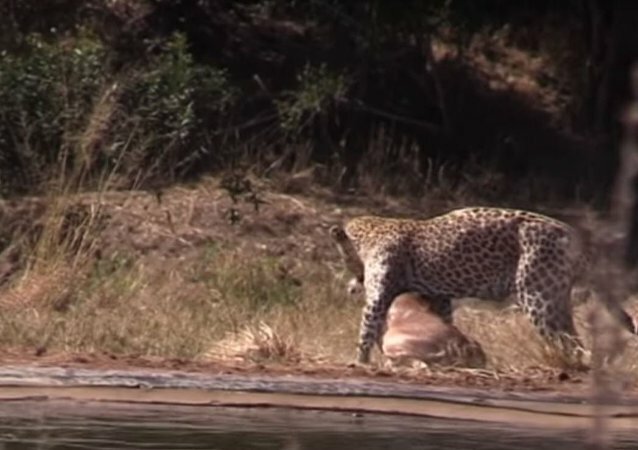 The video was filmed in the Djuma Game Reserve located in southern Africa, where one can see wild animals in their natural surroundings whilst on safari. Meet Victoria, a baby giraffe born at the Crimean Safari Park "Taigan". 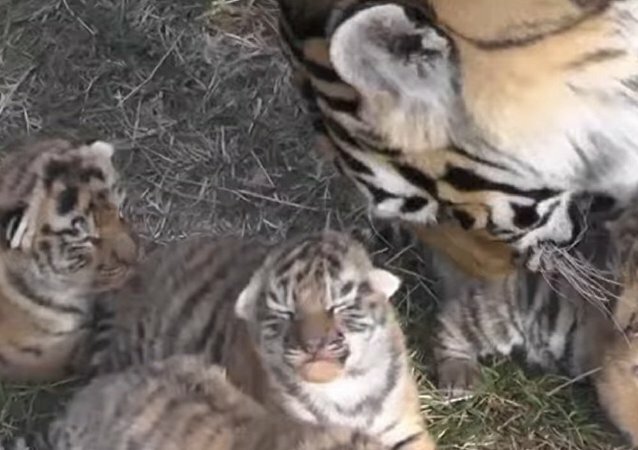 Frida, the tigress that lives in Crimea’s Taigan safari park, is a heroic mom of six. This is a lot, as Siberian felines usually give birth to only three or four kittens. 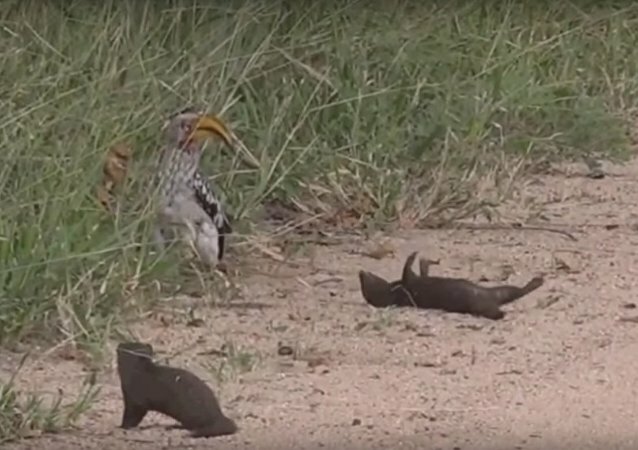 A Lesson From a Hungry Antelope: Never Keep Spare Food on Your Lap! 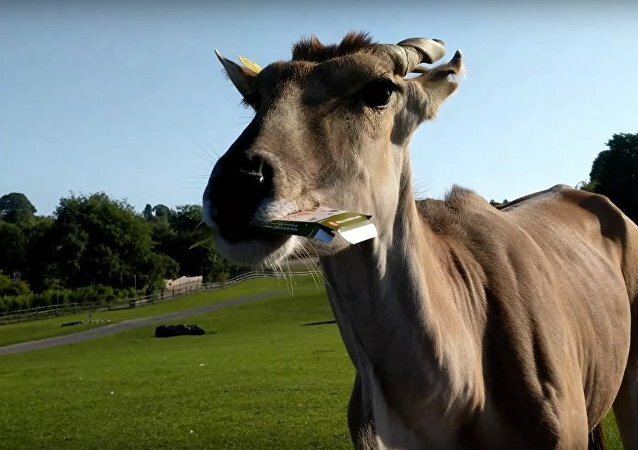 Hand-feeding animals at a safari park can be a fun experience, but it can get completely out of control if don’t keep your wits about you. 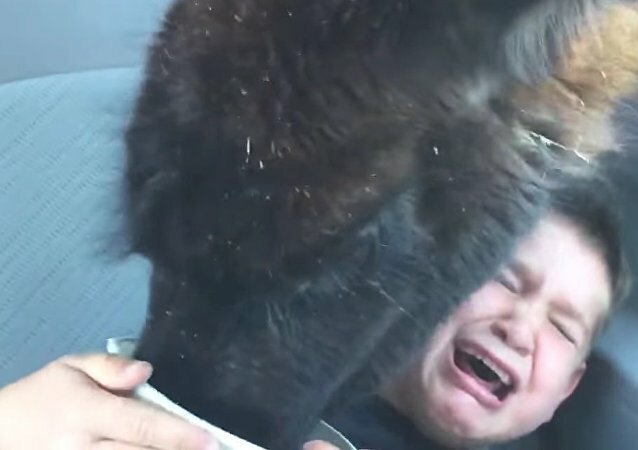 This man, who left a box of food unattended, learned the dangers of feeding wild animals the hard way. This adorable elephant calf decided to have his mom's back and help her shoo away safari tourists. He might be tiny, but what he lacks in size is more than made up for by his bravery! 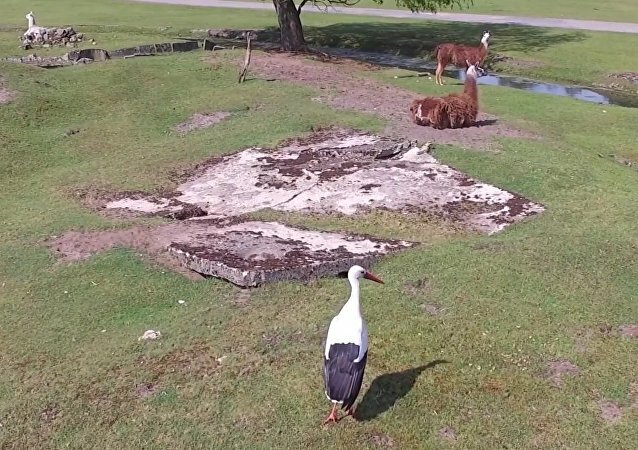 In this video, published on Zoo Safaripark YouTube channel, a stork visits a couple of llamas. These lions were just relaxing in the sun at the Serengeti Safari section of the Estrella Biopark in Montemorelos, Mexico, when some visitors began taunting them. While the male wild cat appeared indifferent, the irritated lioness decided to leap and make a snack of the annoying tourists. The kid and his family will definitely remember this llama for the rest of their lives! A visitor to the Kruger National Park captured the moment a group of white rhinoceroses charged towards tourists who were on a walking safari, prompting them to hide in the bushes.